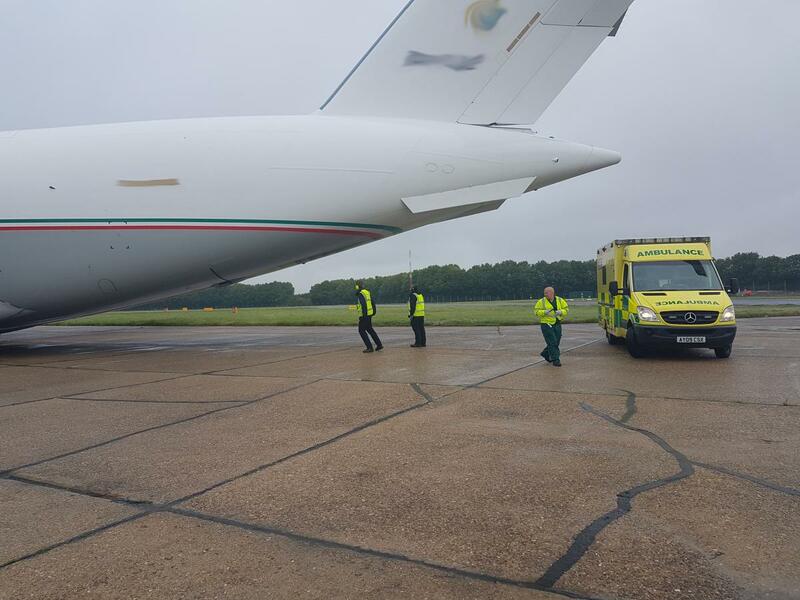 For professional medical assistance in the London and surrounding areas, including in-transit care, event medical cover and medical transportation, get in touch with Aero Medical Ambulance Service. We also provide medical services and ambulances for any kind of public event. From festivals to corporate events you can count on our team to make sure your guests are safe at all times. In our experience we have provided complete medical cover and ambulance support for many events over the years and even charity organisations. With more than 40 years of experience in the field, we hold a wealth of knowledge and expertise within our network of medical professionals. Including speciality surgeons, you can get second opinions for your own condition, professional general practice advice and consultations from our team. Our team are highly skilled, trained and are professionals within their field. As we are available 24 hours of the day, throughout the whole year we are able to ensure our clients get the transportation and treatment they need, when they need it most. Get in touch to know more about medical transportation in the London areas.